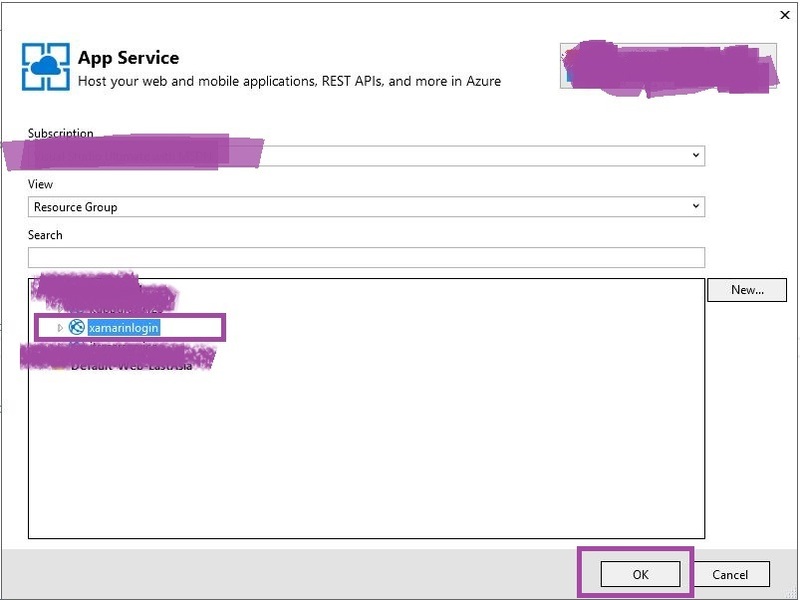 First we create Azure SQL Server Database. 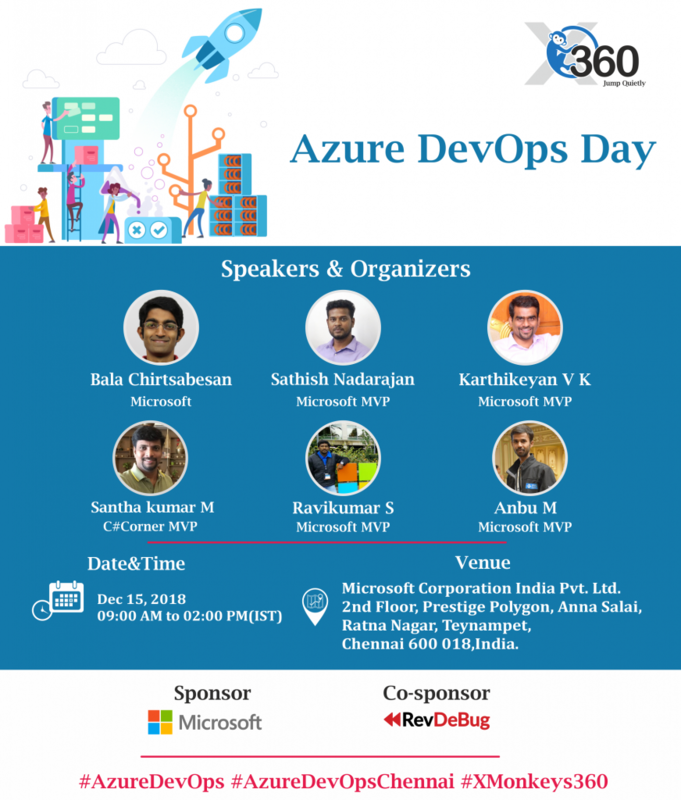 Go to Azure Portal. 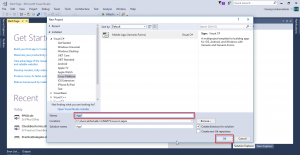 Step 1: Create SQL Database and Database server. 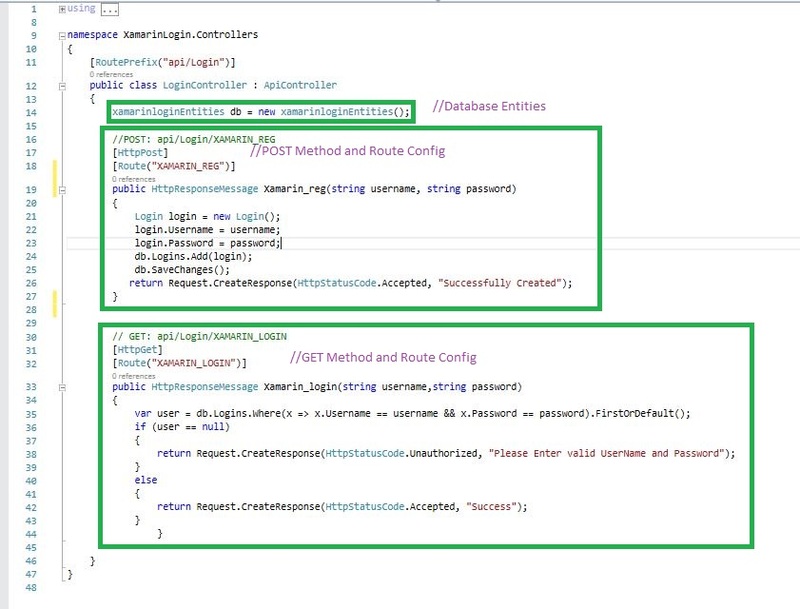 Go to portal bottom + DATA SERVICES->SQL DATABASE->QUICK CREATE then give your database name, server name, and password. 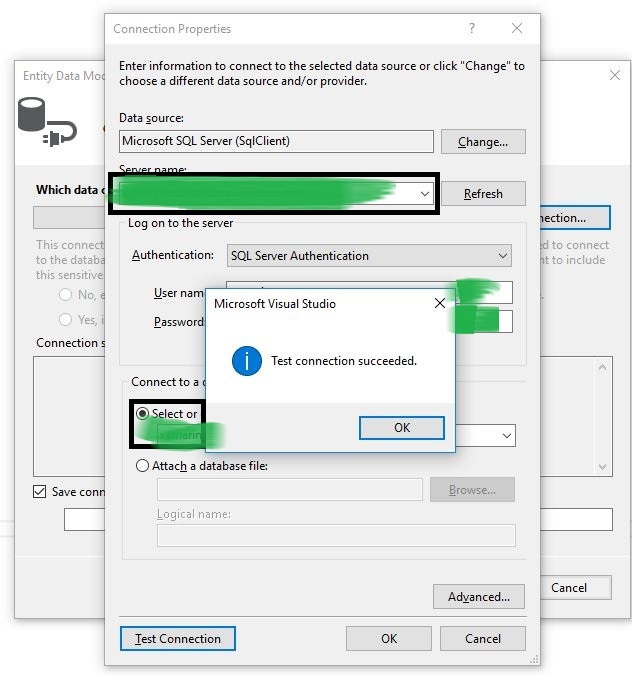 After that click create SQL Database. 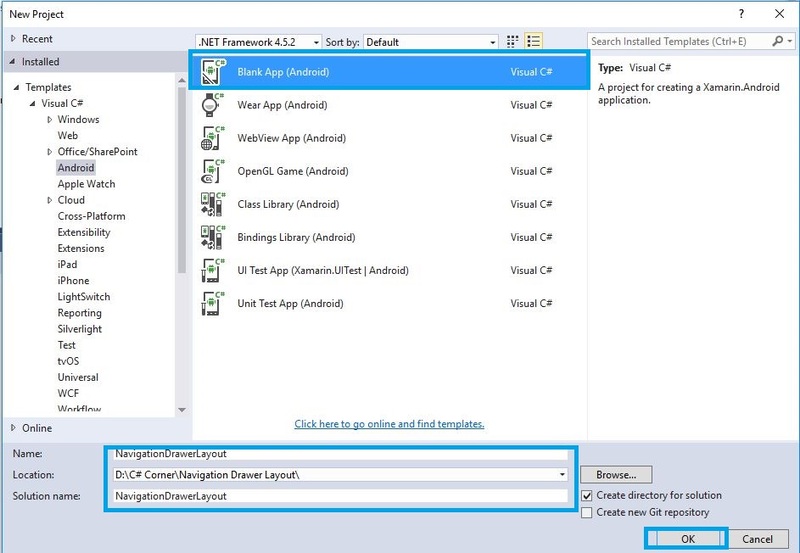 Step 2 : Next open SQL Database Design View, then Create New Table and name for Login. 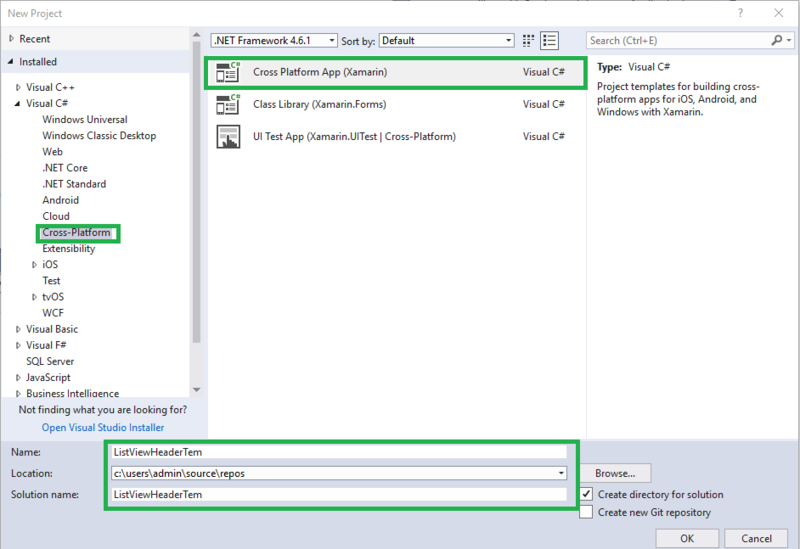 Step 3 : Then Create Login Table Rows. 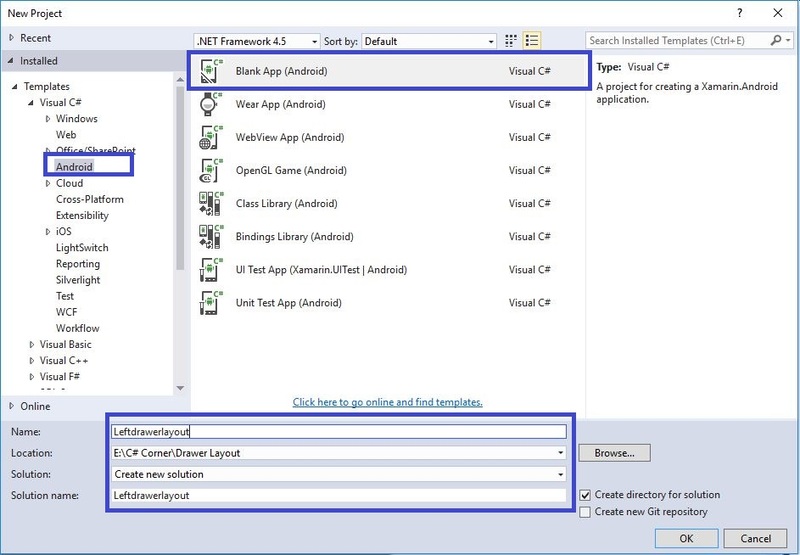 Here create three rows: ID, Username, Password. After creating rows go to Visual studio and create New WEB API. 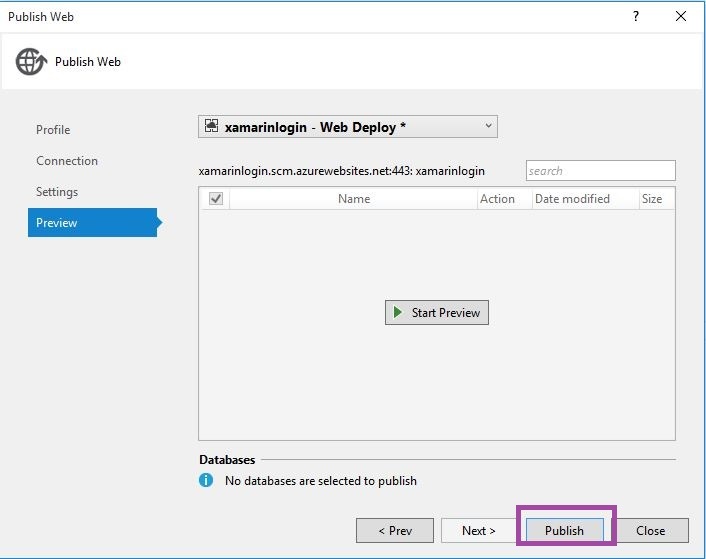 Step 4 : Open Visual Studio->New Project->Templates->Visual C#->Web ->ASP.NET Web Application, then open new pop up window and select WEB API. 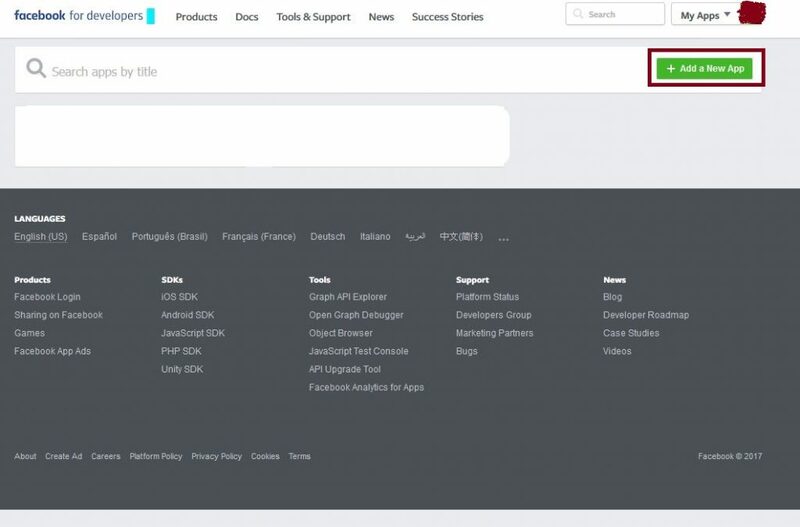 Then give Project Name and Project Location. 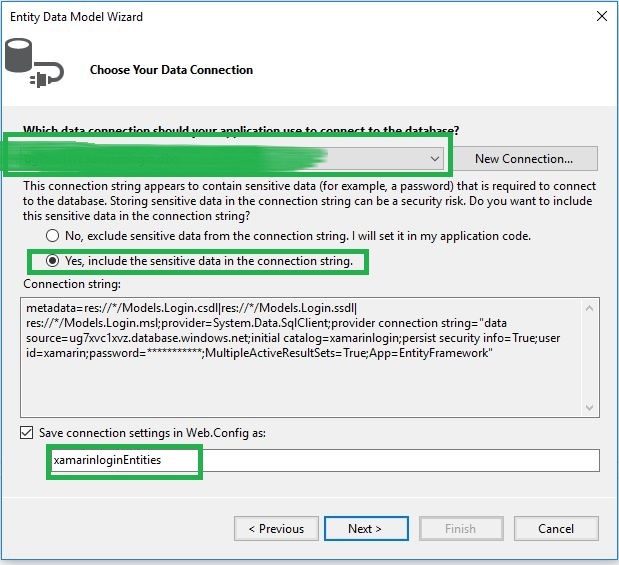 Step 5 : Next go to Solution Explorer-> Project Name-> Models then Right Click to Add -> ADO.NET Entity Data Model then open new Dialog box then Give Item Name and follow the given steps. 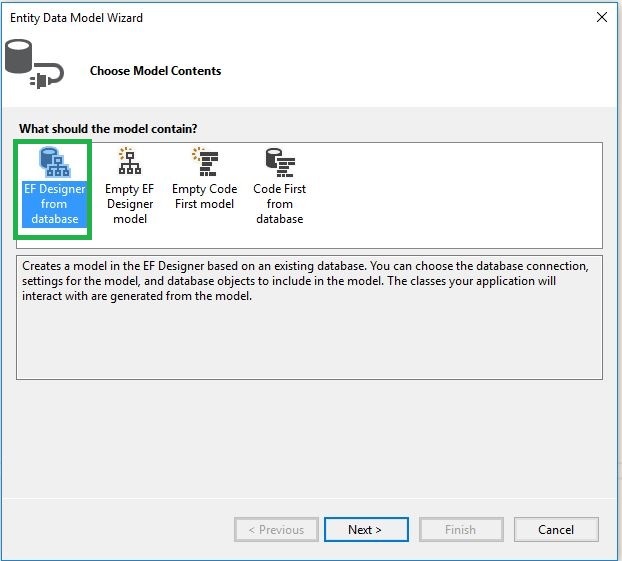 Step 6 : Select EF Designer from Database. 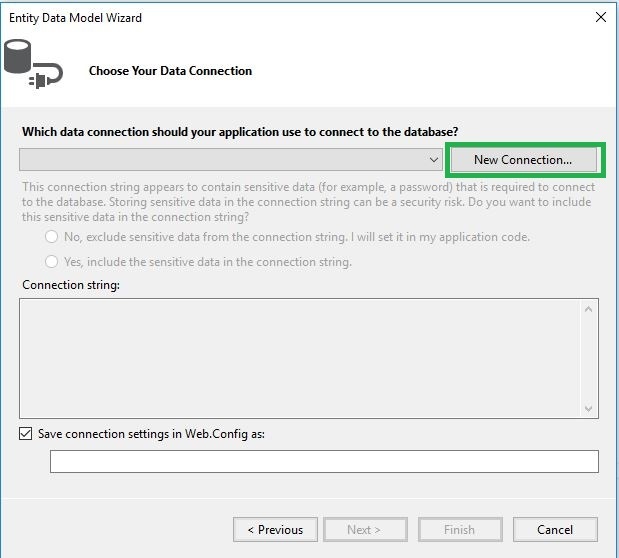 Step 7 : Select New Connection. 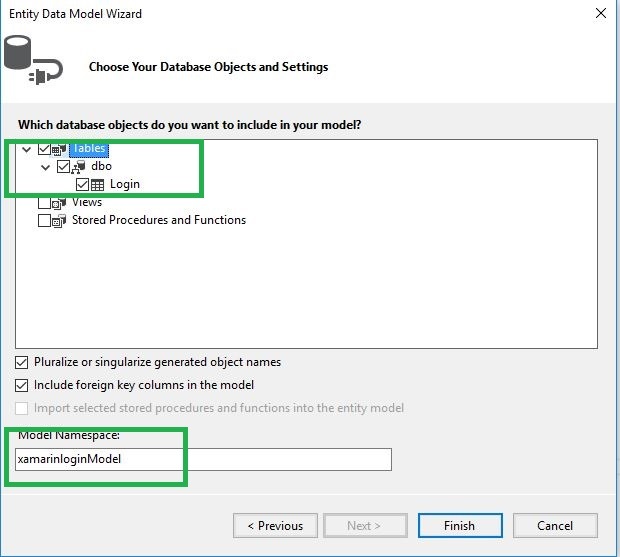 Step 8 : Here give Server name, Username and password then finally select database. 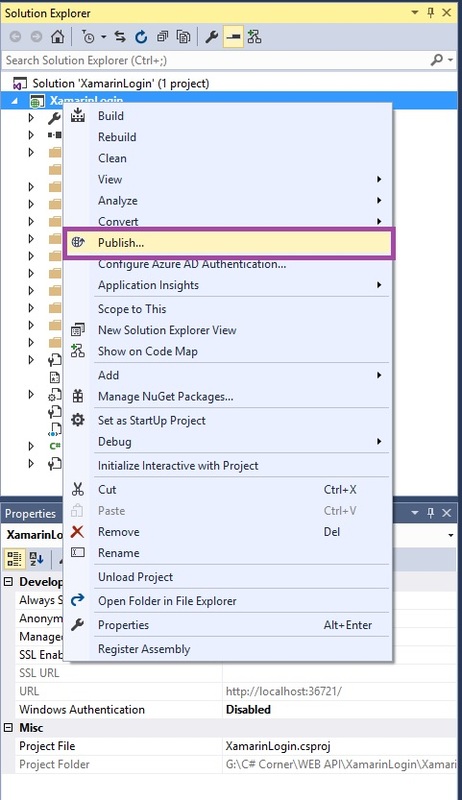 Step 11 : Next go to Solution Explorer-> Project Name-> App Start -> WebApiConfig.cs. open cs code then give below code at the end of register method. 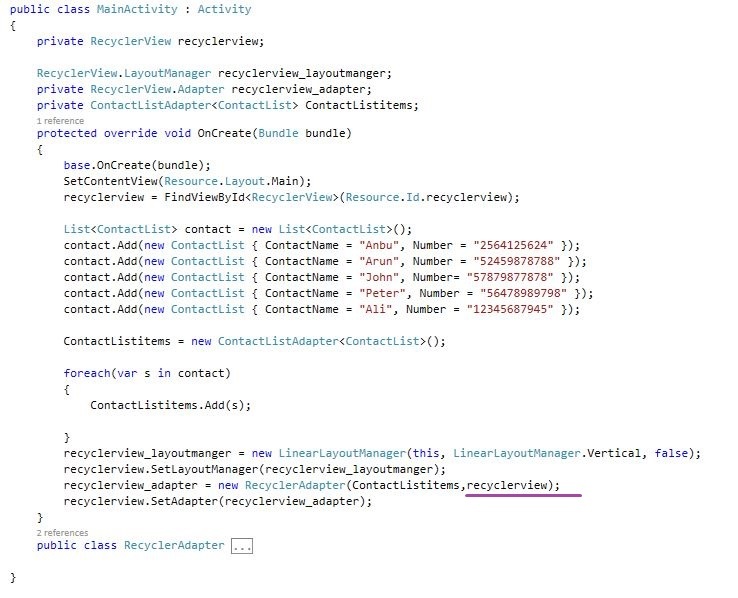 This code will be converted from XML format to JSON format in output. 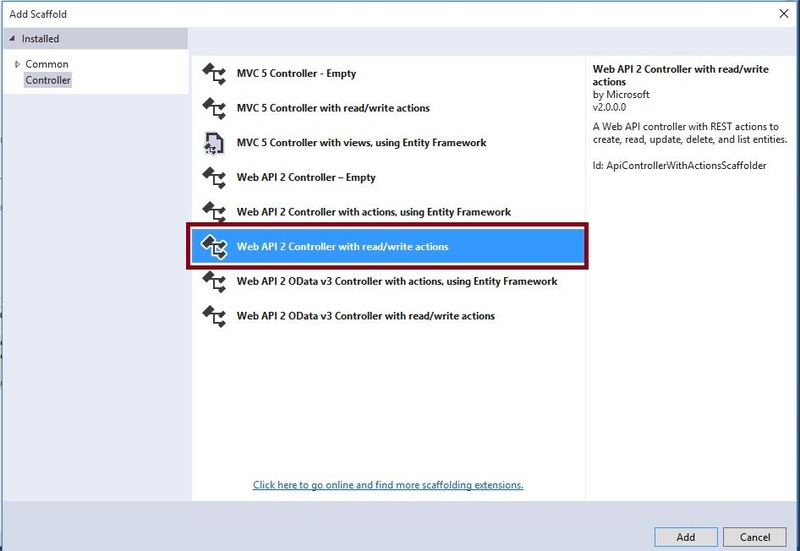 Step 12 : Next go to Solution Explorer-> Project Name-> Controllers then Right Click to Add->Controllers then Open New Popup window you can choose Web API 2 Controller with read/write actions after give controller name. 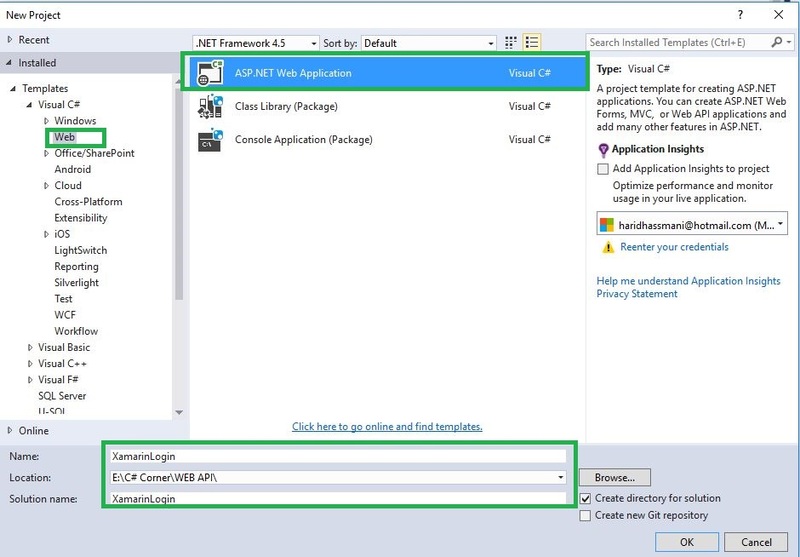 Step 13 : Then Open once you have created ControllerName.cs. 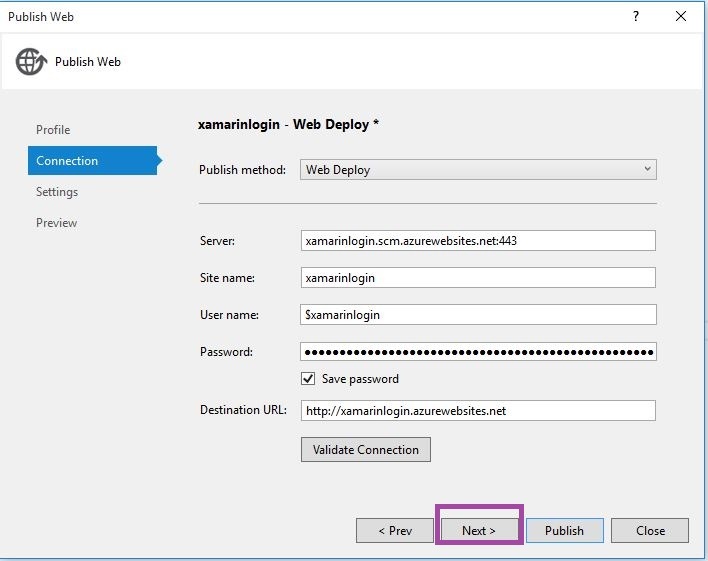 Here you create two methods, Xamarin_reg and Xamarin_login. 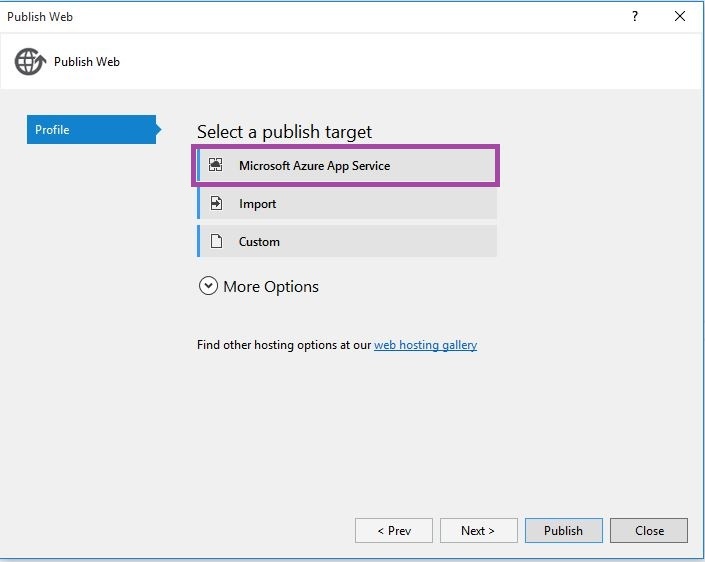 Next steps — How to Publish WEB API in Azure Portal. 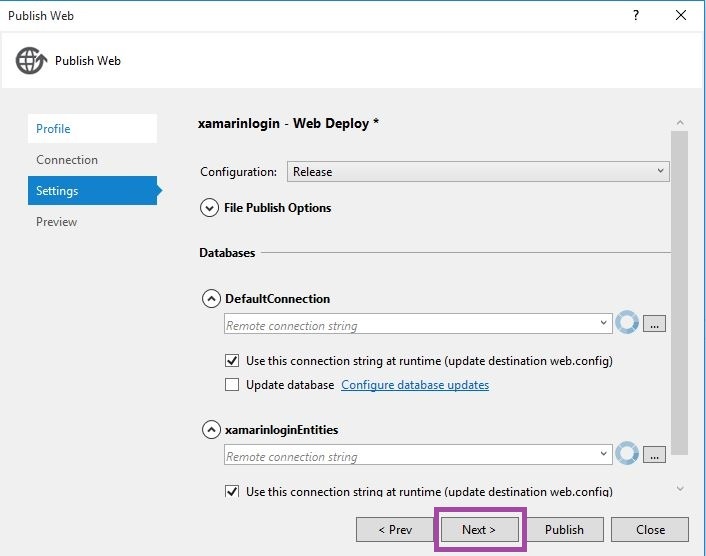 Step 14 : Next go to Solution Explorer-> Project Name then Right Click to Click Publish then open new popup window for Publish Web. 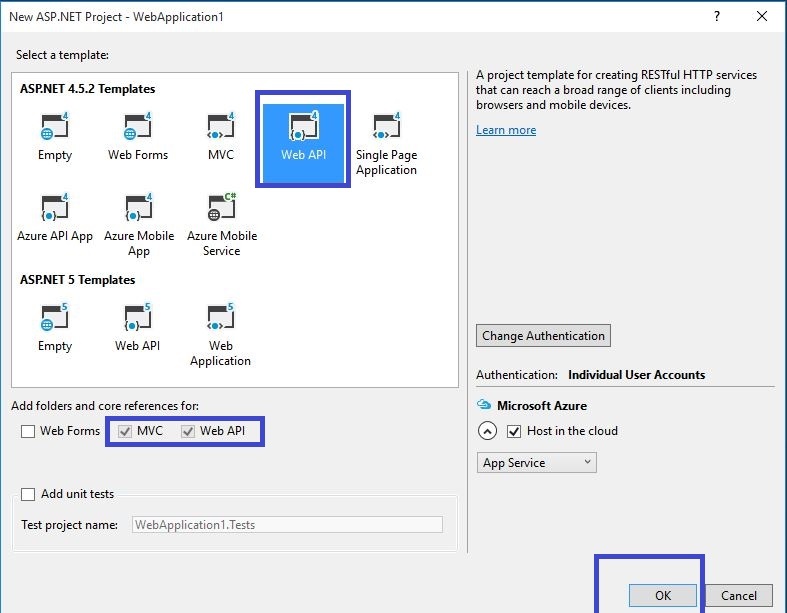 Finally, we have successfully created and Hosted WEB API Using Azure SQL Server database.